Mikee is now ready to spread her wings. 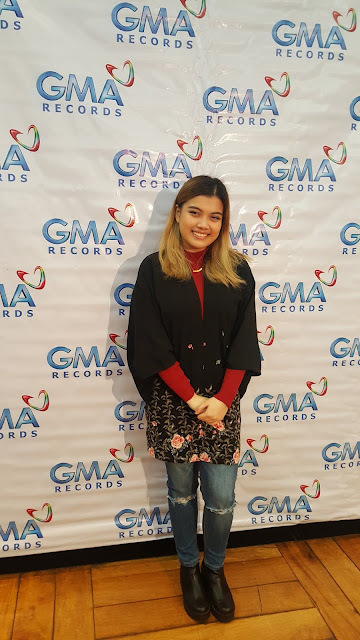 We met the grand daughter of Asia's Nightingale Ms Lani Misalucha Mikee Misalucha at GMA yesterday when she launched her EP #PaalamNa under GMA Records. 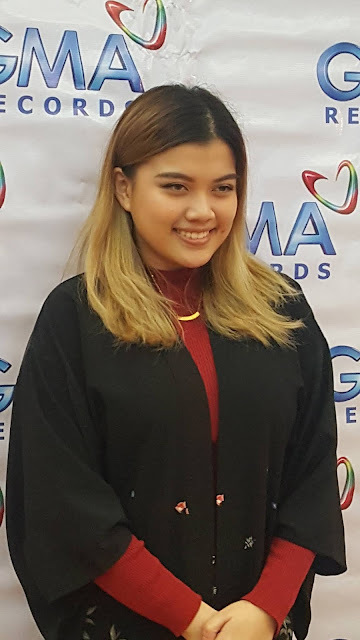 A graduate of BA in Music Production at De La Salle College - St.Benilde, Mikee had been singing since she was young coming from the Asia's Nightingale influence. Her album "Highs And Lows" include her original compositions "I Got You(feat.Eph Raim), "For The World(feat.Joe Ramos)", "Keep Going" and "Paalam Na".